Airbus Defence and Space has signed an agreement with the Australian Defence Science and Technology Organisation (DSTO) to work on a range of research and development projects related to defence aerospace technologies. Signed at the ongoing Australian International Air Show at Avalon, the agreement will see Airbus Group Australia Pacific and DSTO collaborate in defence aircraft systems, including helicopters and communications capabilities. 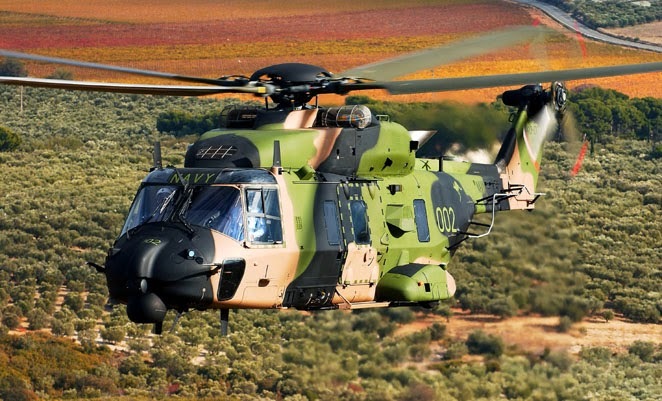 The companies will work to improve the protection of the Australian Defence Force's (ADF) wide-body aircraft and helicopters. DSTO chief defence scientist Dr Alex Zelinsky said: "Our collaboration with Airbus Group will ensure the highest levels of support for the ADF's future aerospace systems." Airbus Group Australia Pacific managing director Dr Jens Goennemann said: "Airbus Group has been good friends and business partners with DSTO for a long time and this strategic alliance can only enhance that successful relationship. "Combining Airbus Group's aerospace expertise with DSTO's scientific innovation will lead to increased Australian defence capabilities in the future." Under a joint development programme, Airbus and DSTO have upgraded Airbus' proven AN/AAR-60 Block II missile launch detection system (MILDS) with a hostile fire indication (HFI) capability. Designed to provide reliable warning of the growing threat of small arms fire, HFI algorithms were successfully tested in field trials. The AN/AAR-60 MILDS, which consists of four to five uncooled ultraviolet (UV) sensors, is a passive imaging sensor designed to detect and track the UV emissions of approaching missiles, including heat-seeking, shoulder-launched man-portable air-defence systems. Its high resolution, along with rapid processing, provides reliable threat identification and virtually eliminates false alarms. 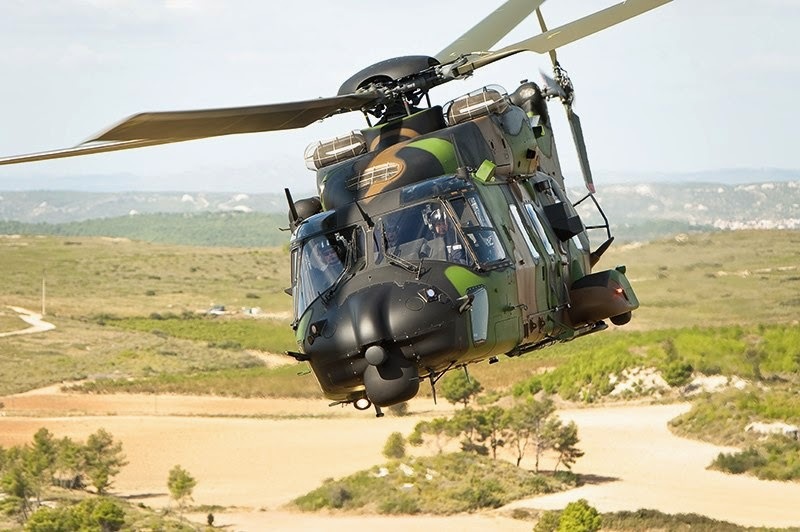 The system is in service on a series of rotary wing and wide-body aircraft, including Tiger, NH90, CH-53, CH-47 and MI-17 helicopters, as well as C-130 transport aircraft.